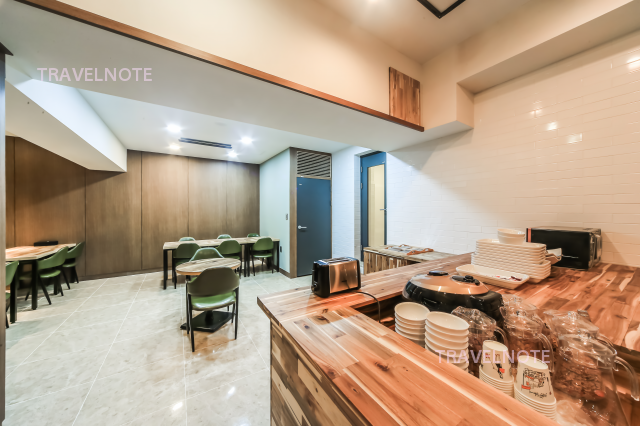 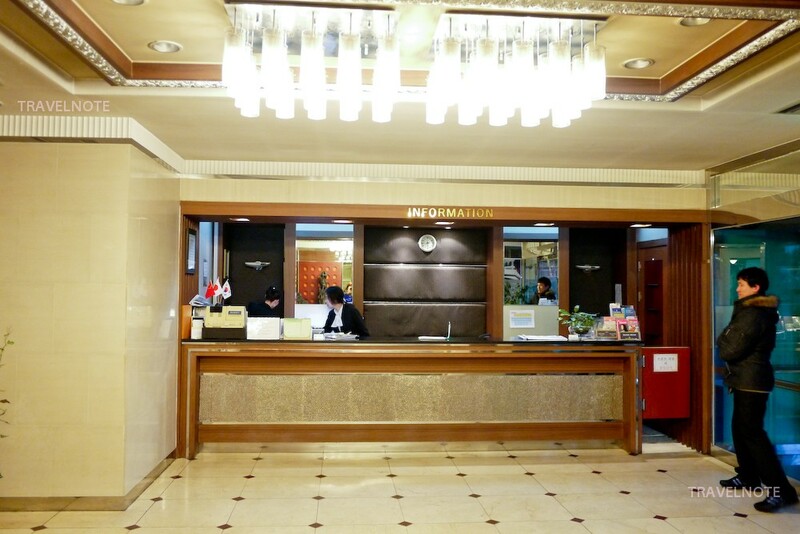 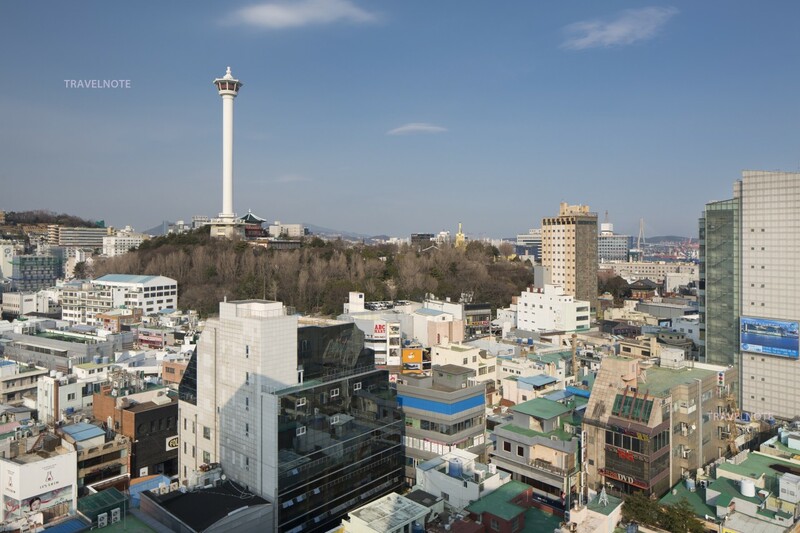 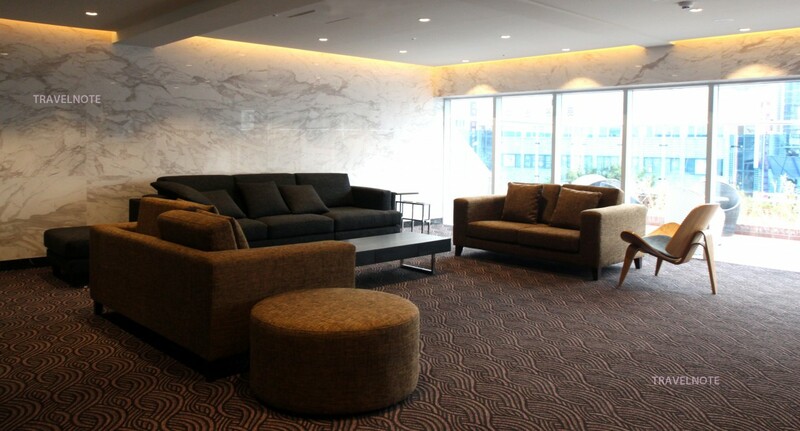 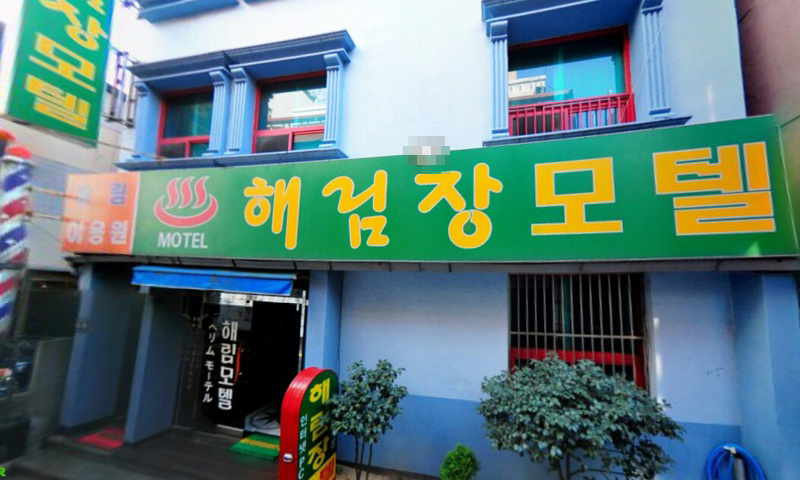 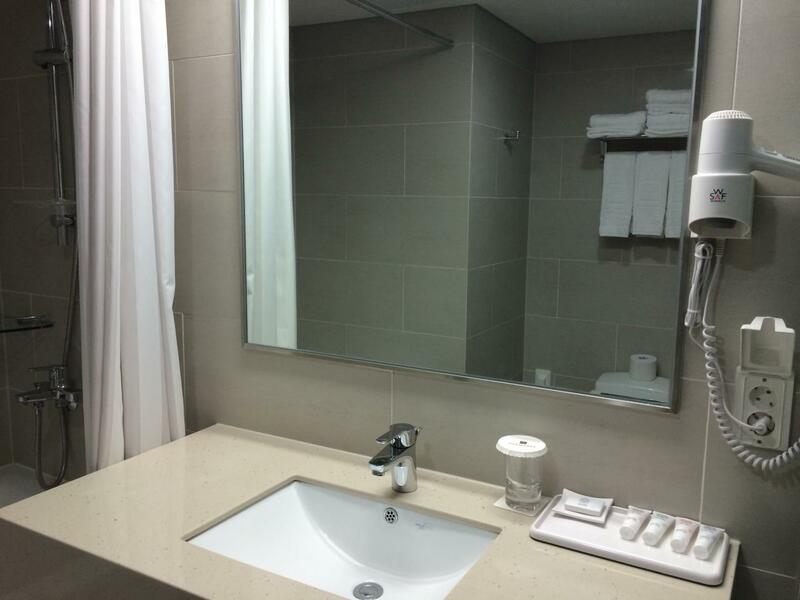 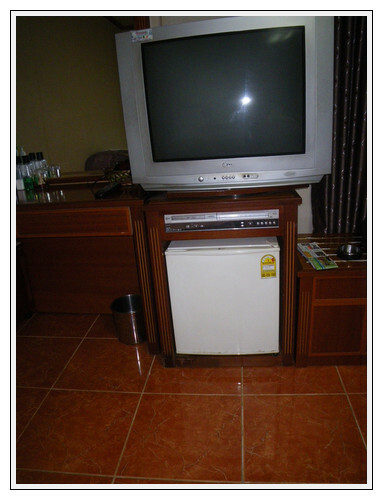 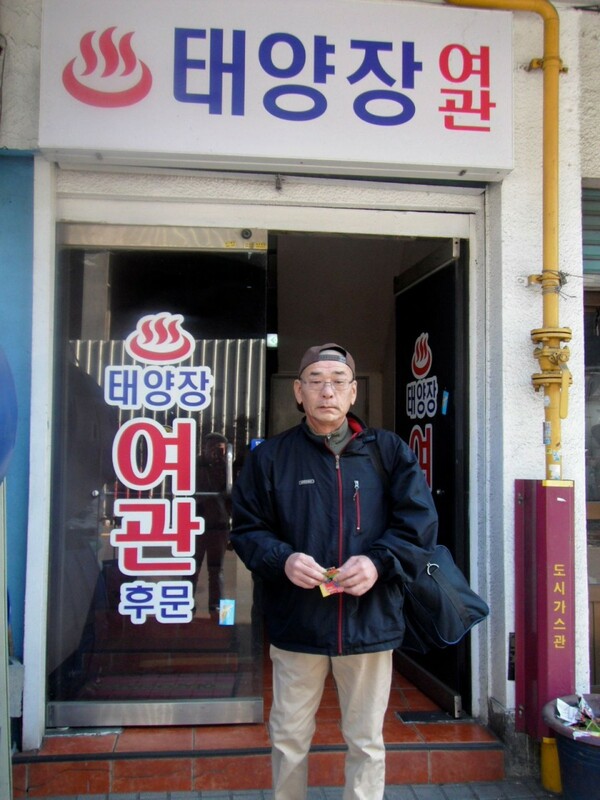 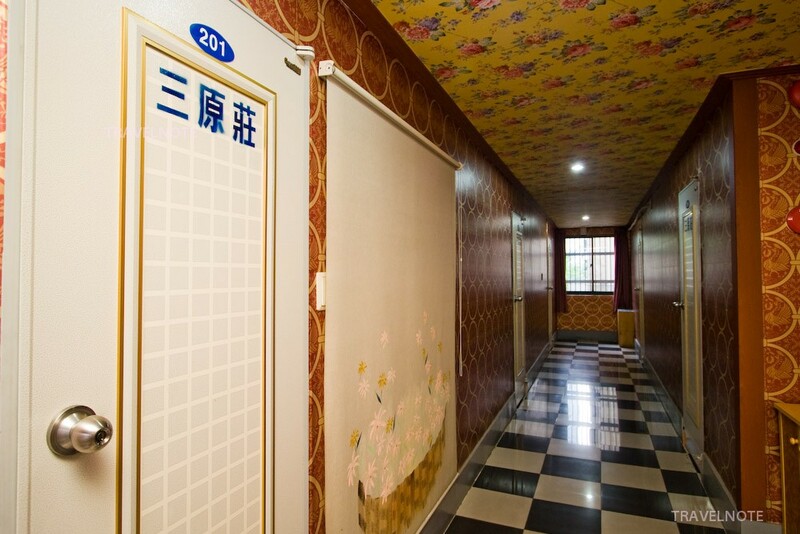 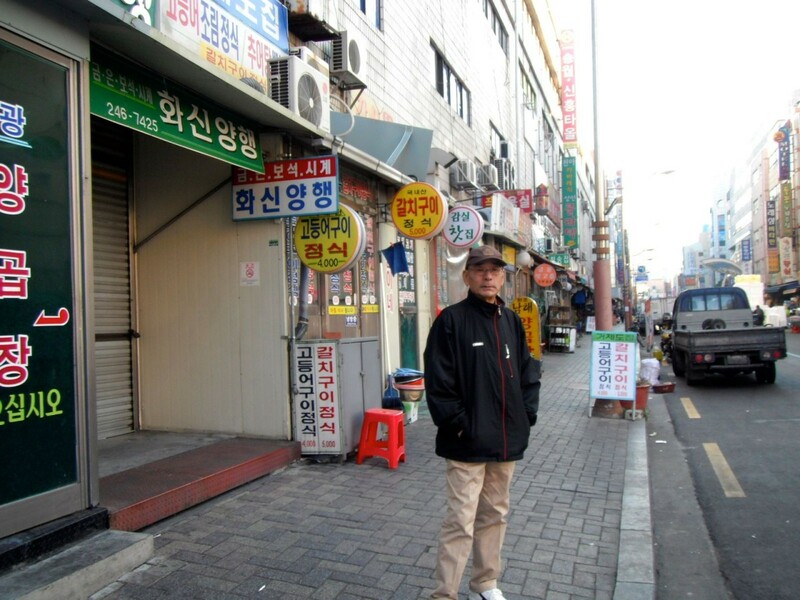 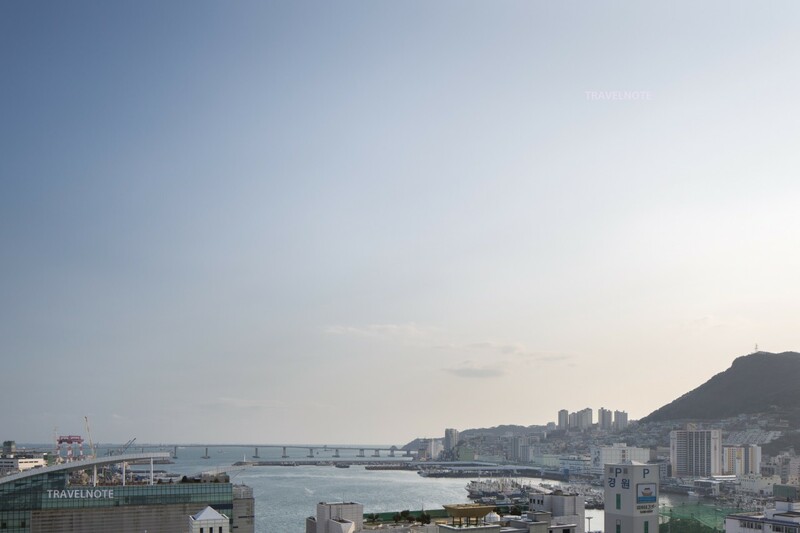 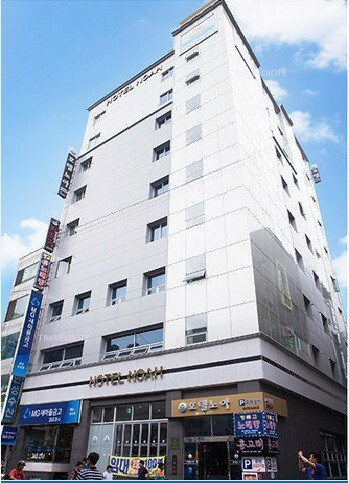 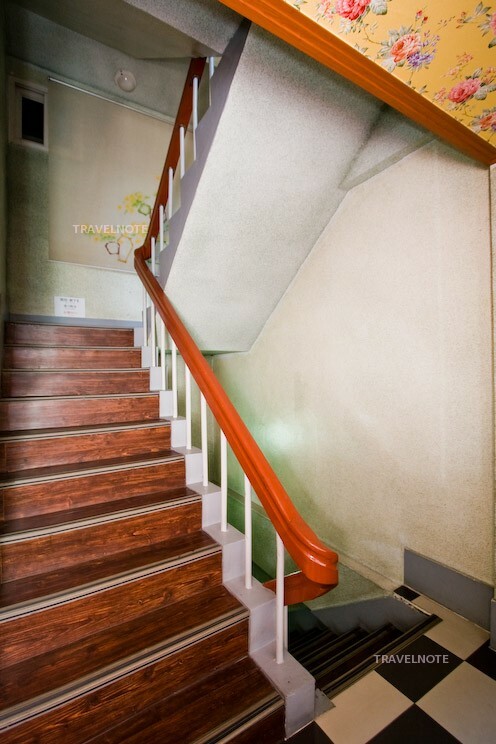 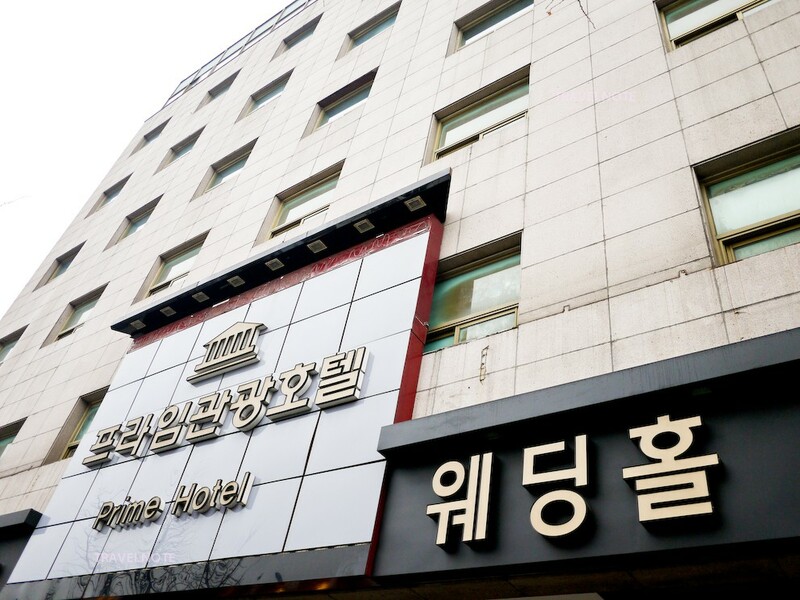 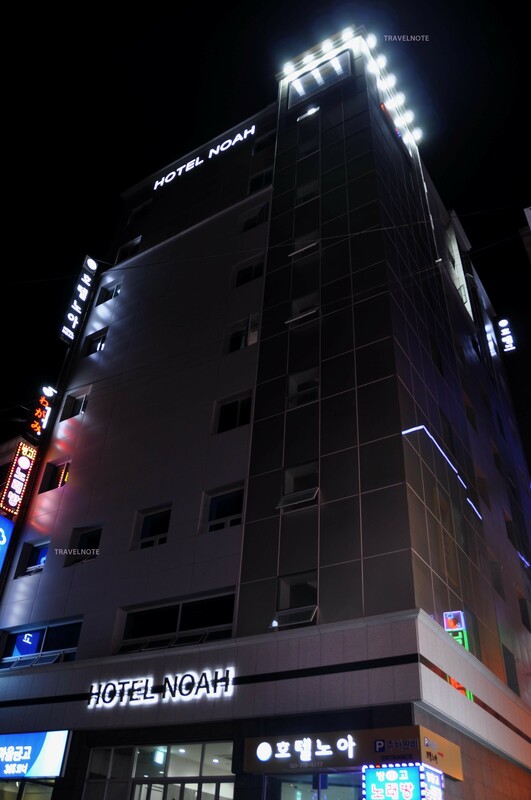 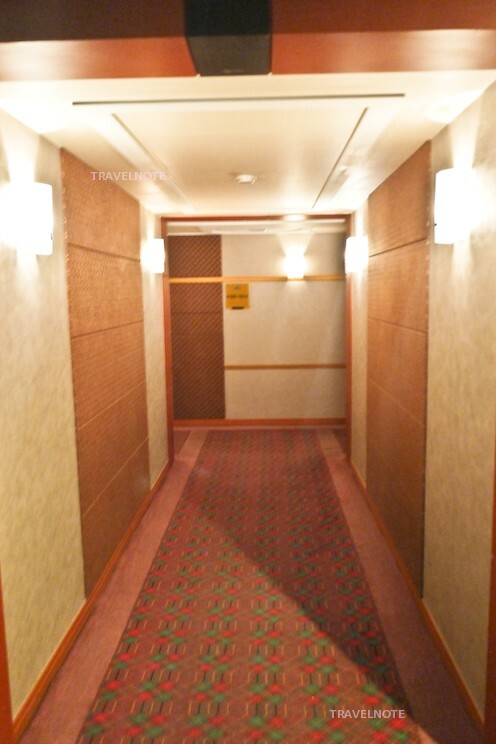 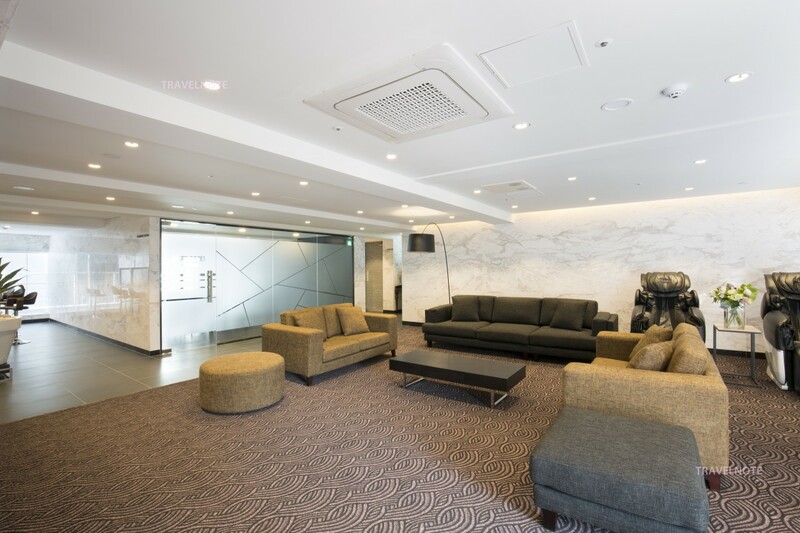 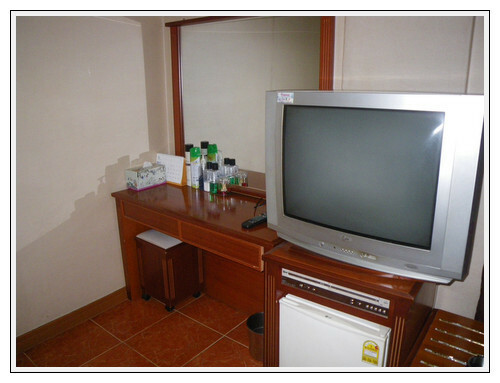 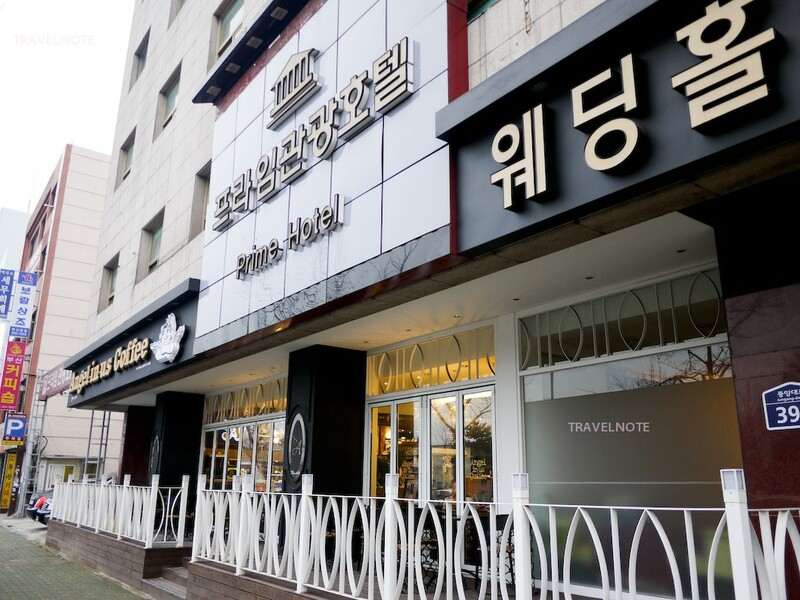 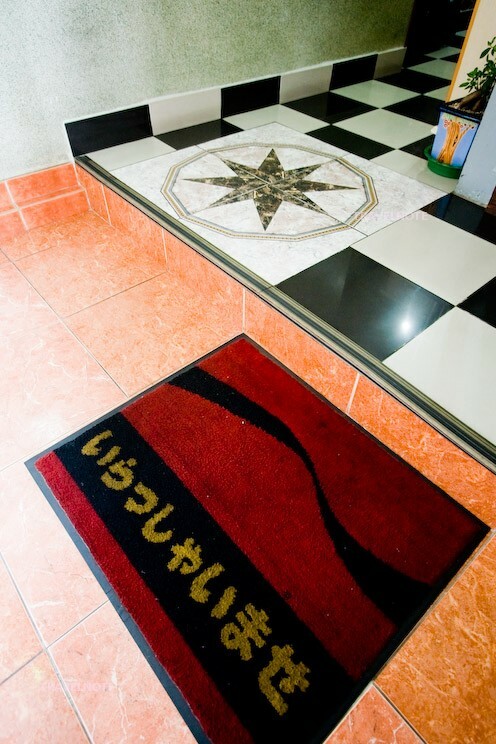 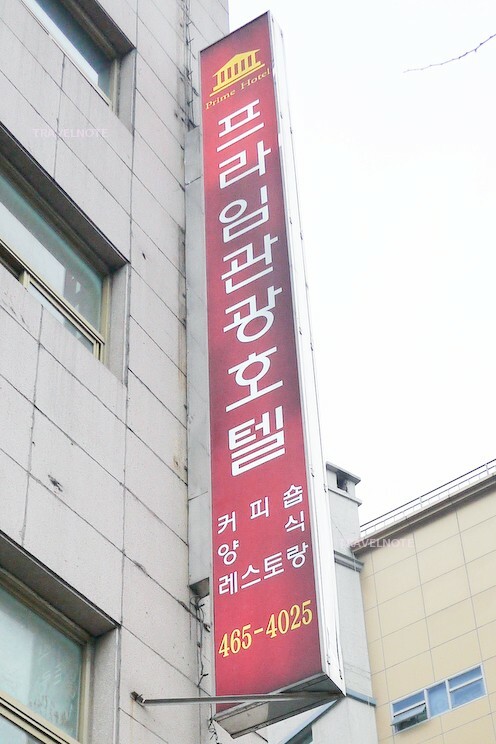 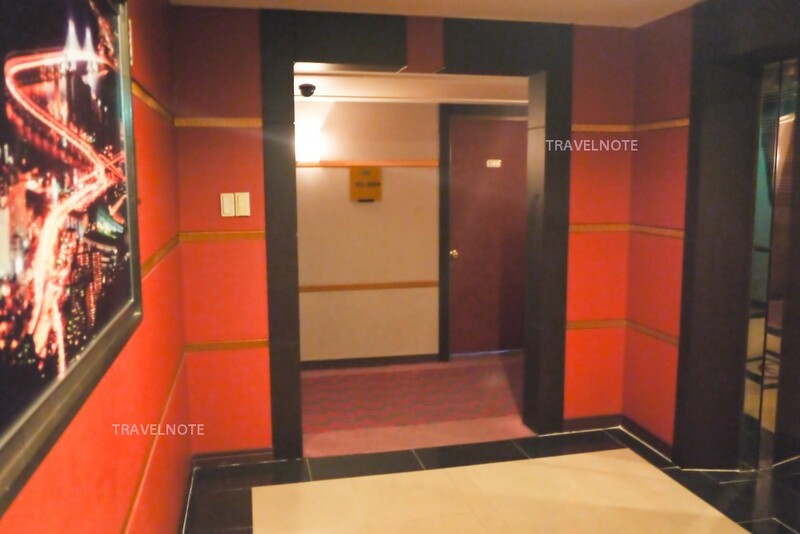 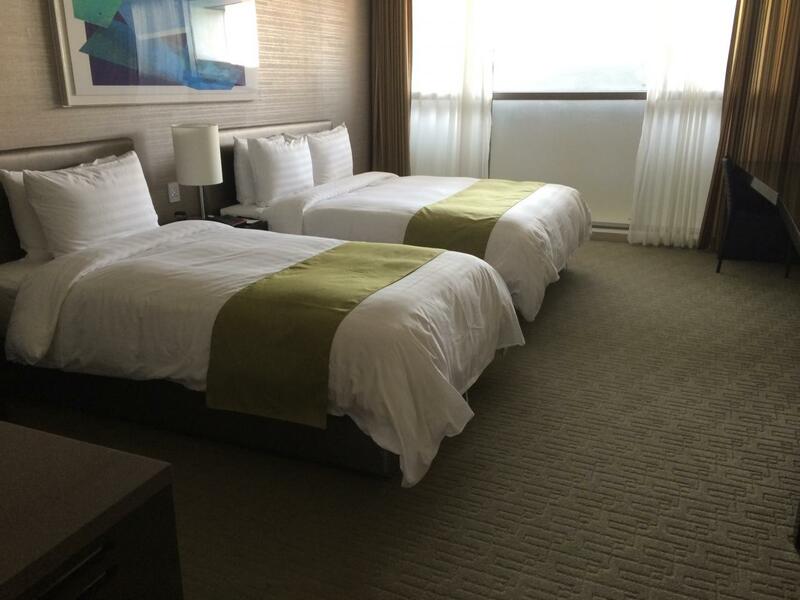 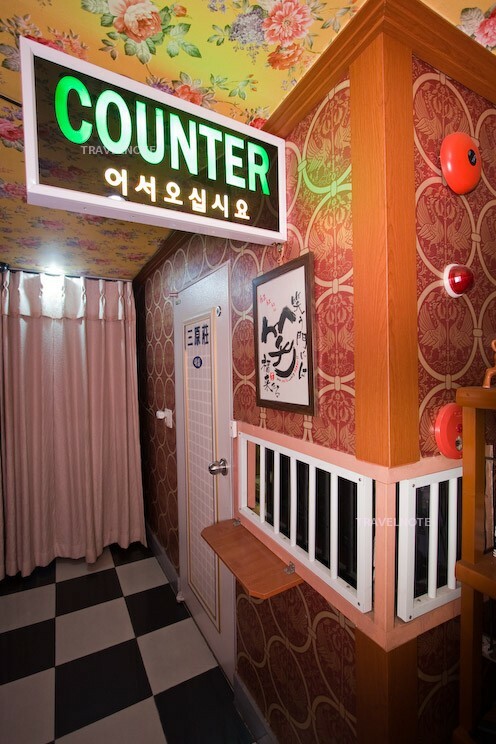 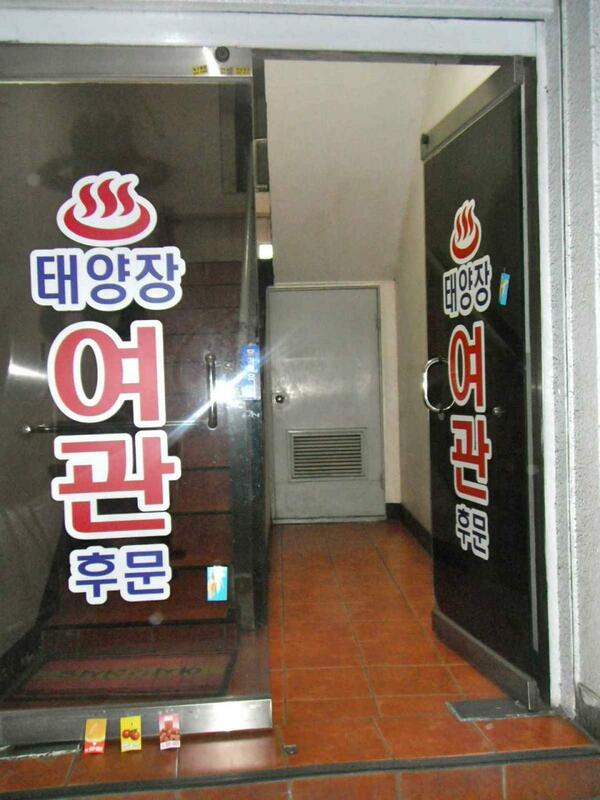 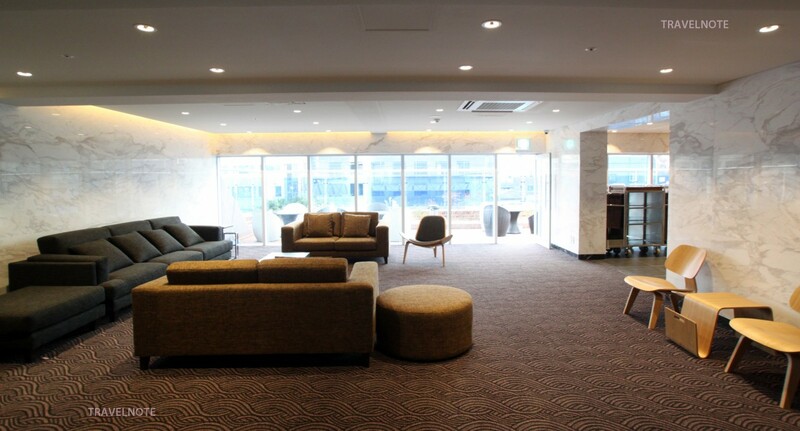 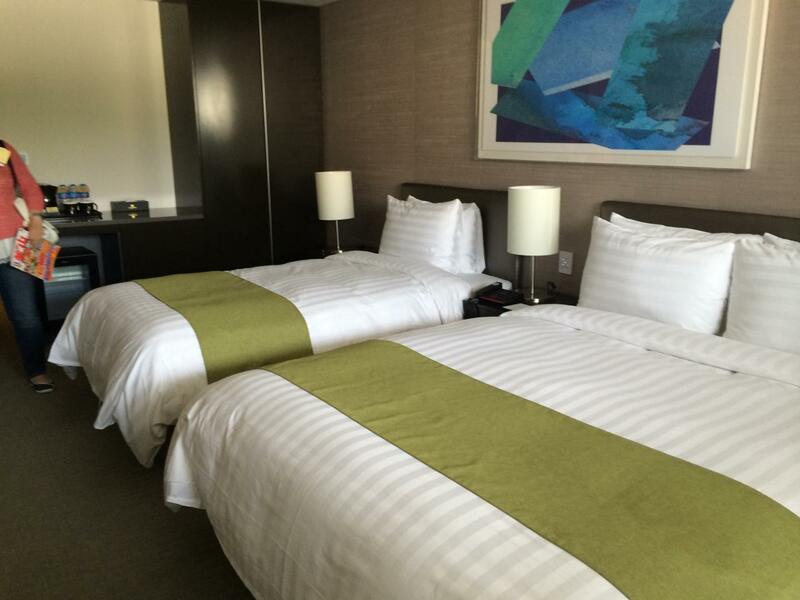 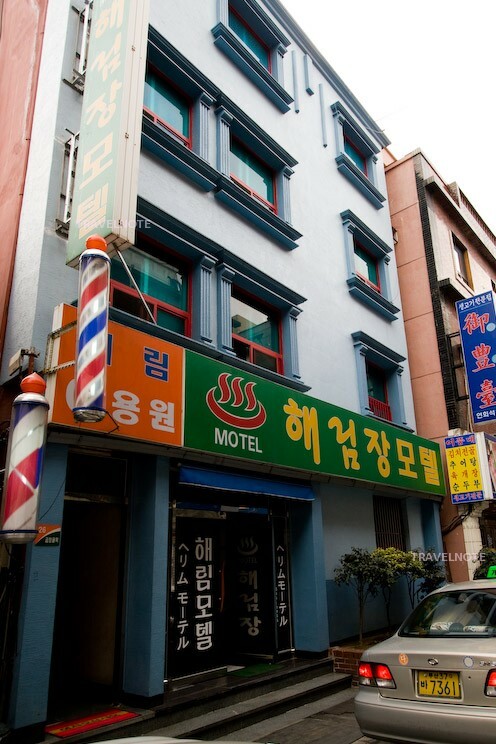 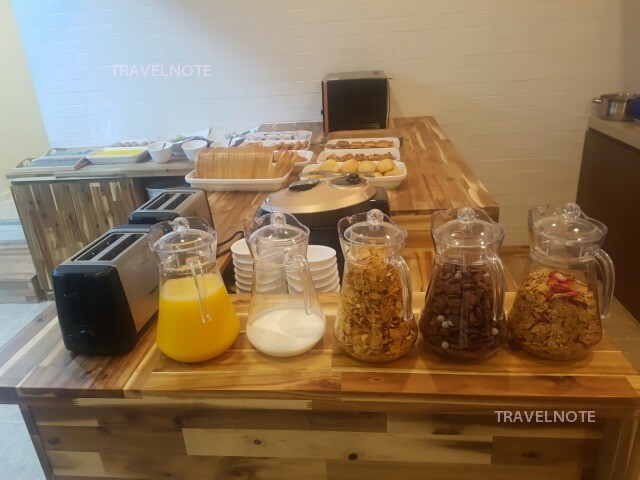 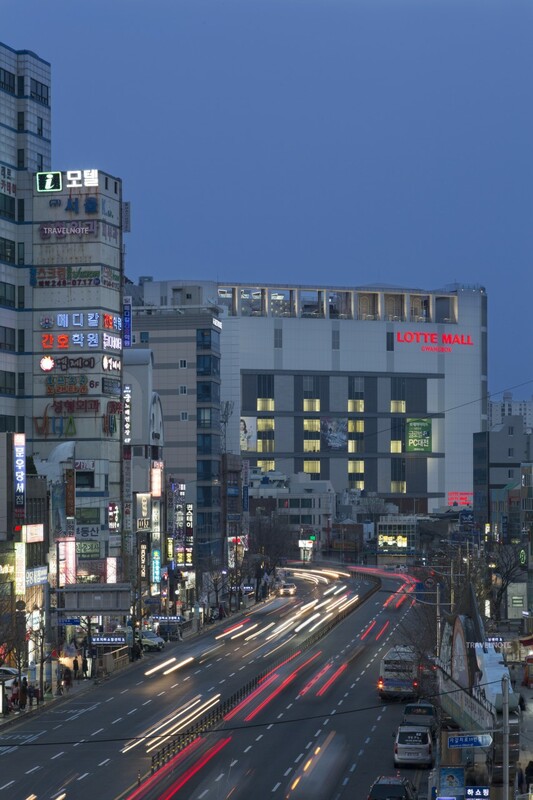 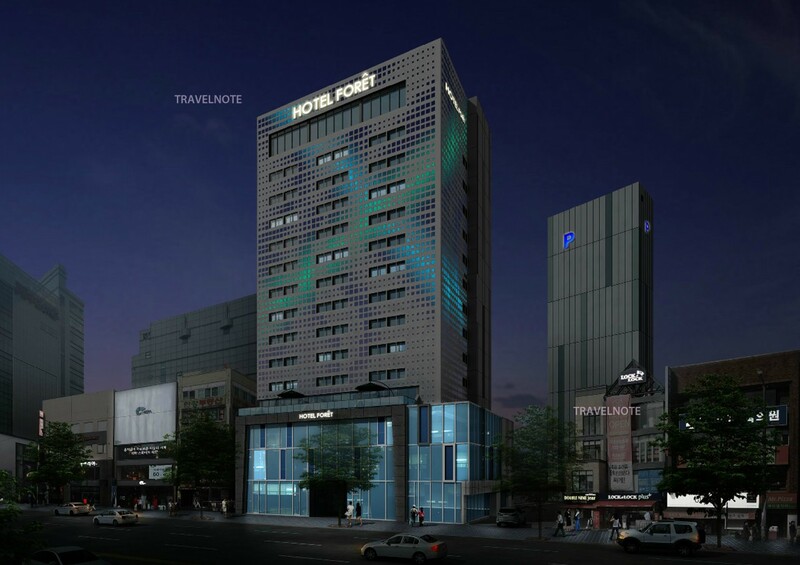 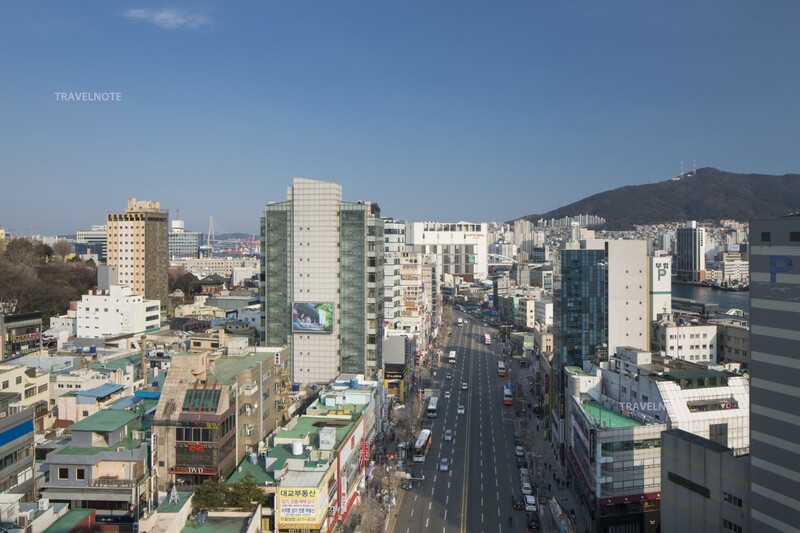 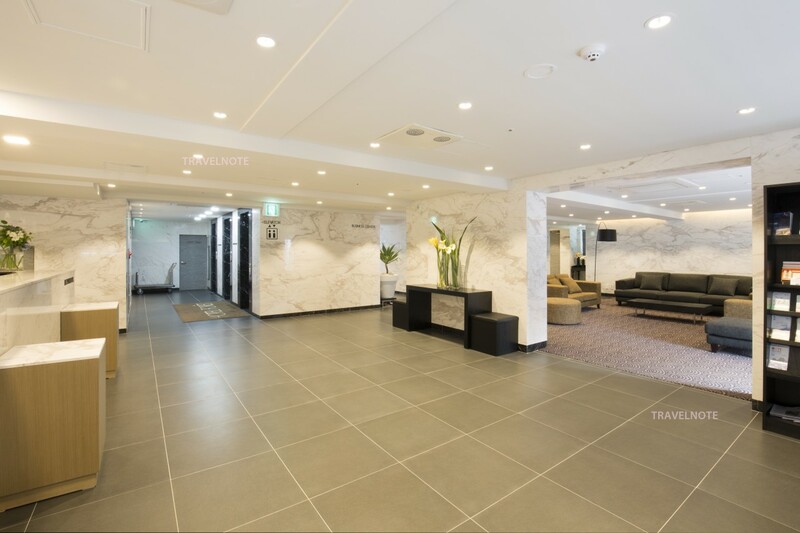 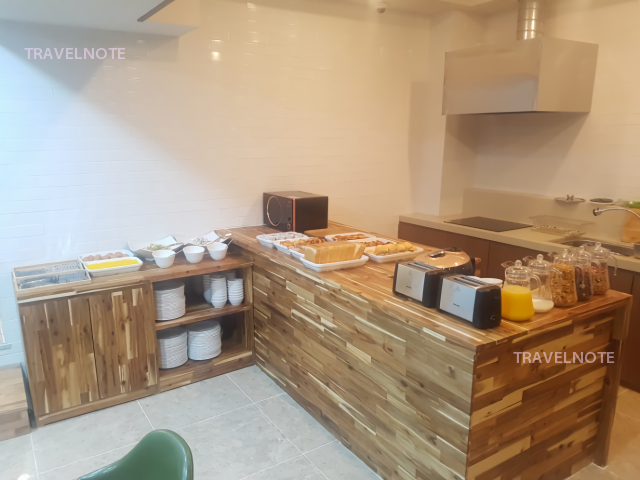 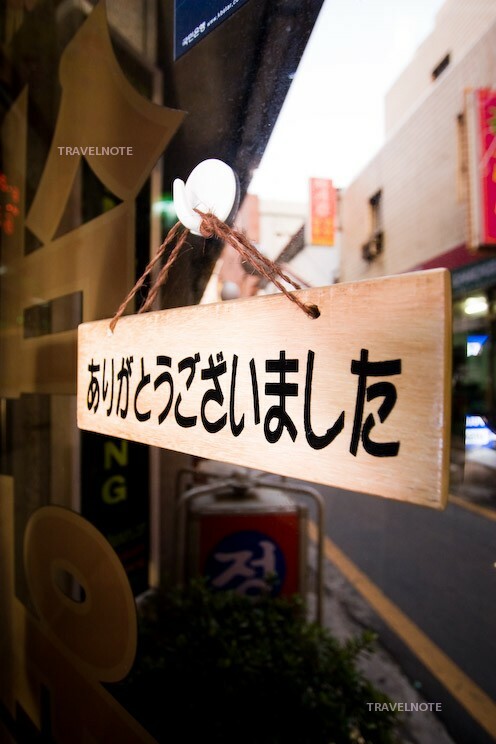 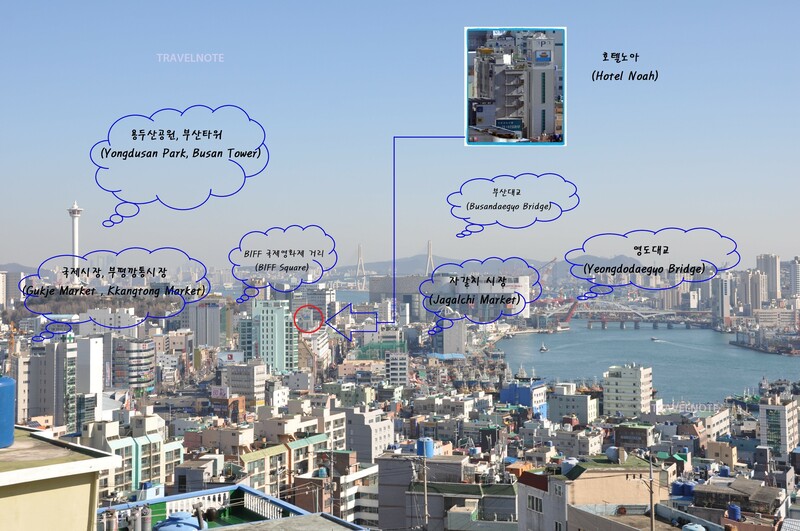 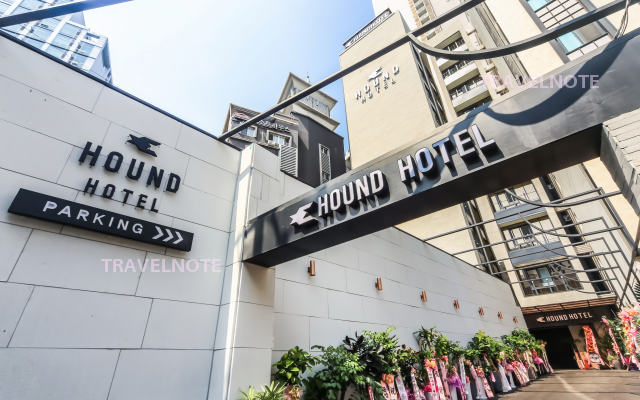 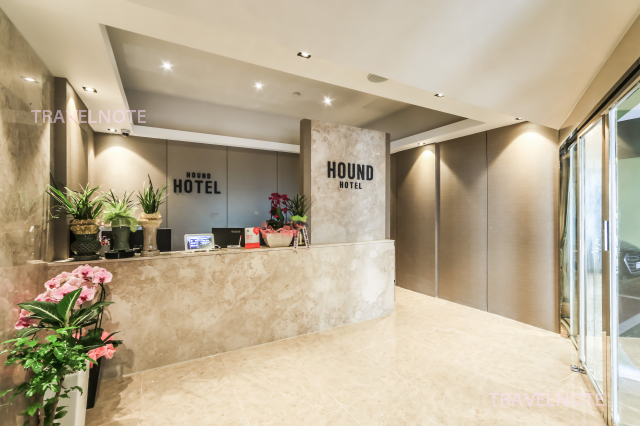 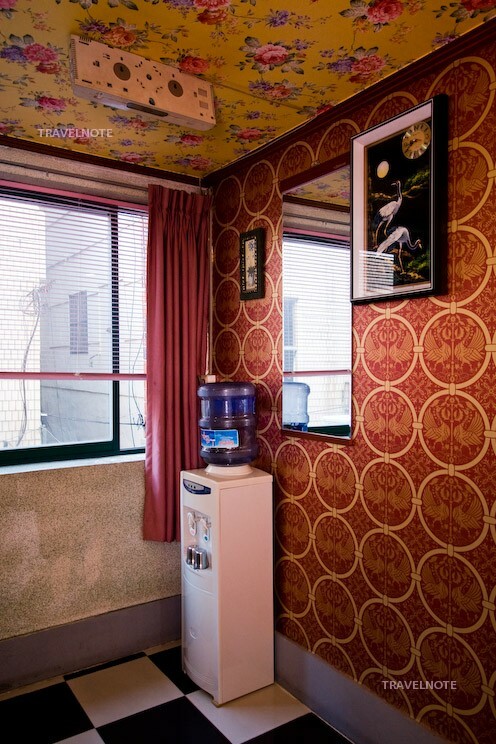 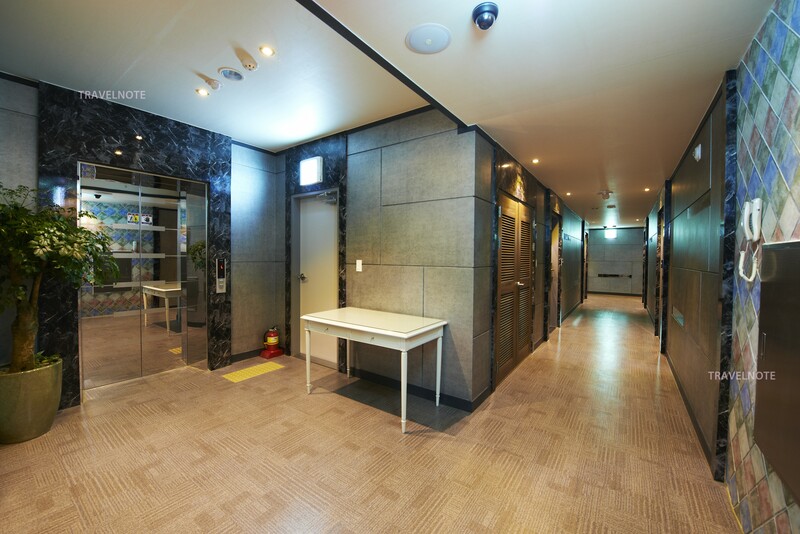 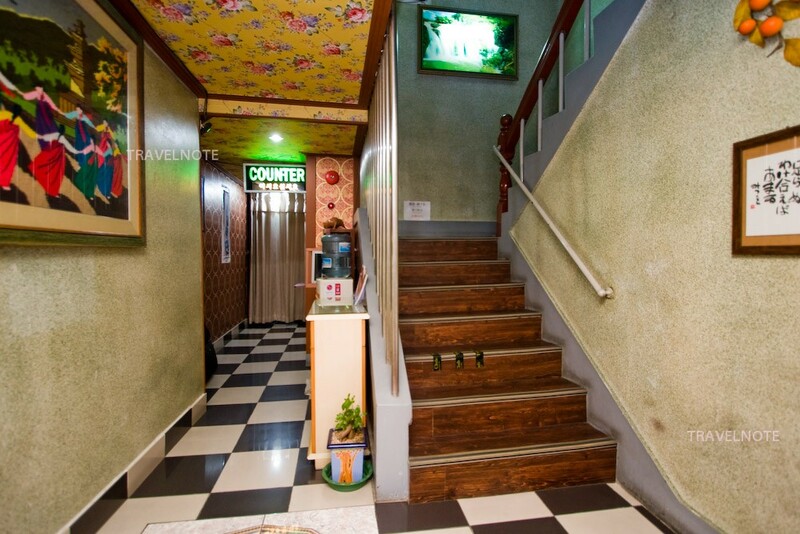 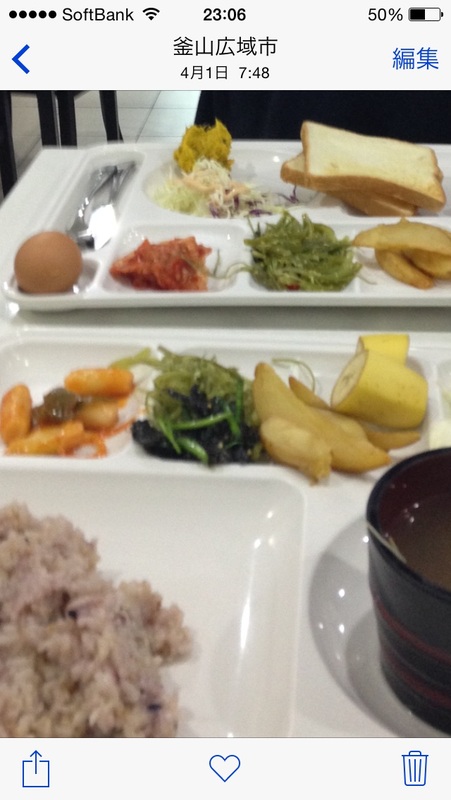 Budget hotel nearby International Market, one of the most major tourist sites in Busan! 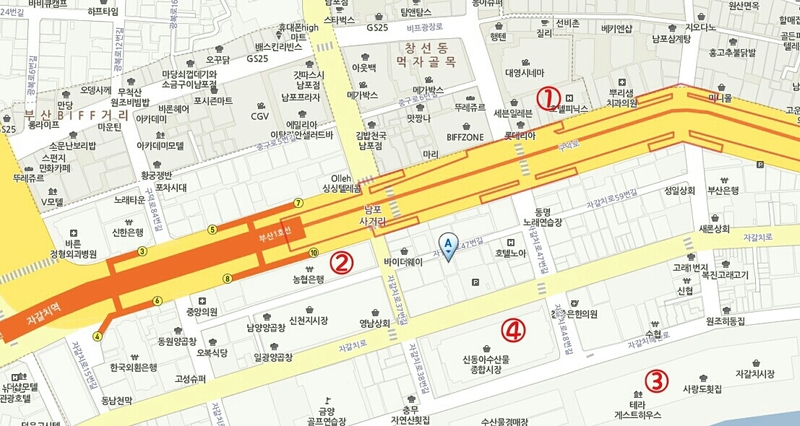 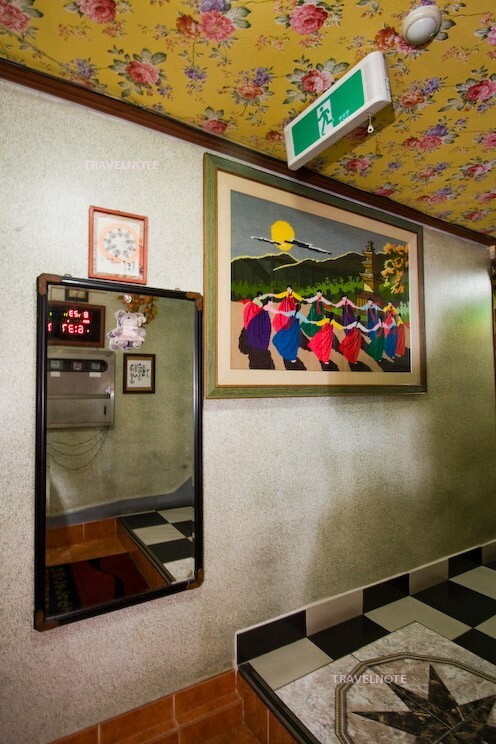 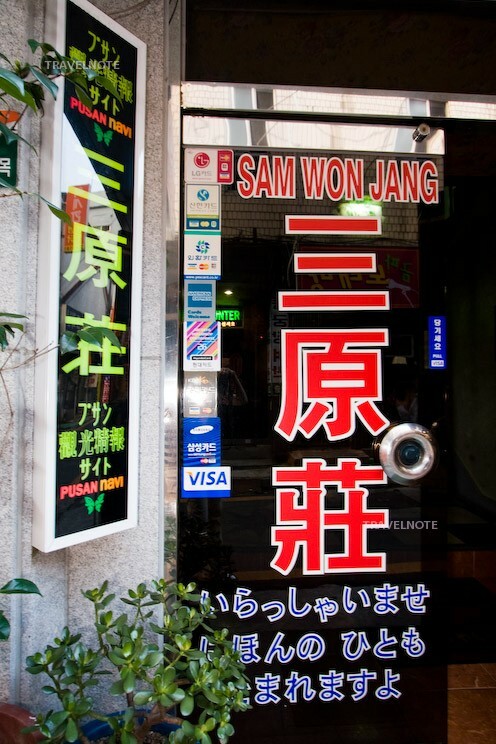 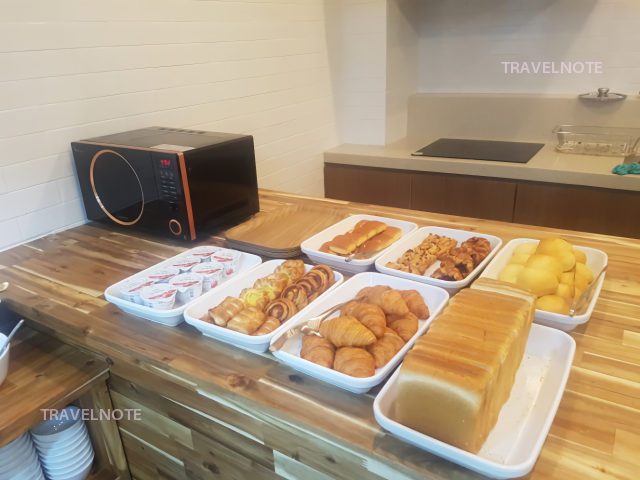 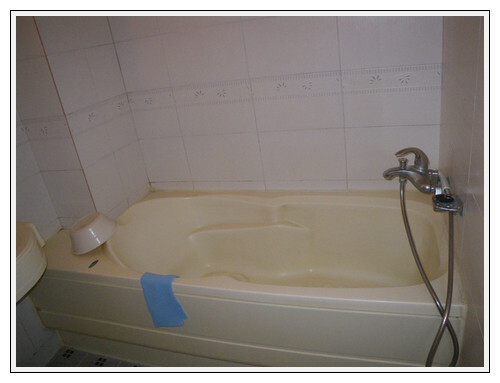 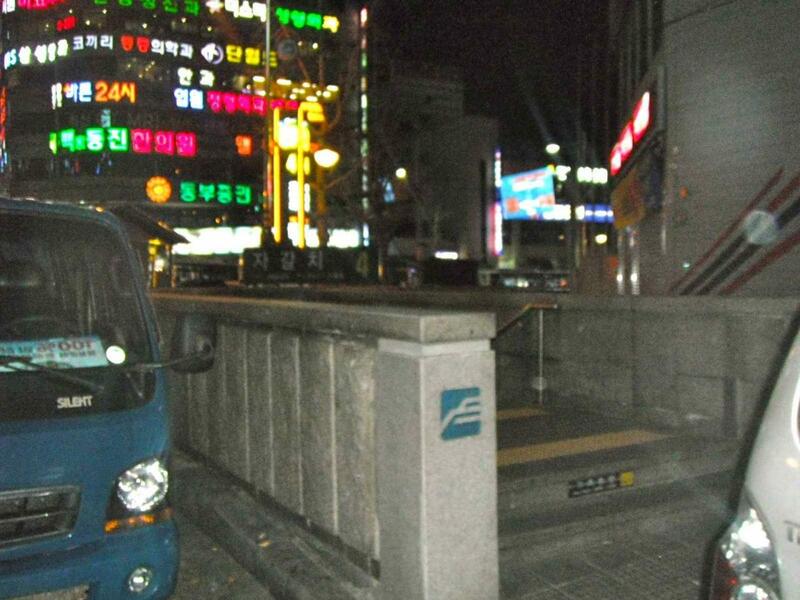 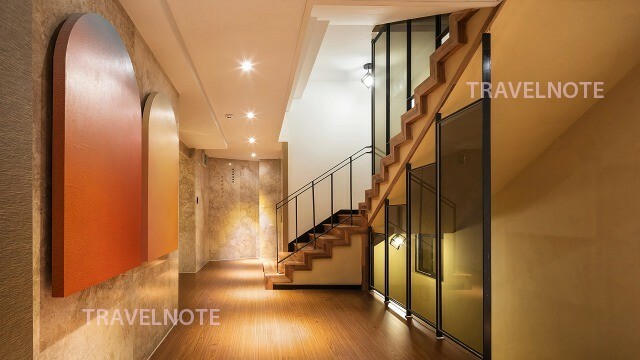 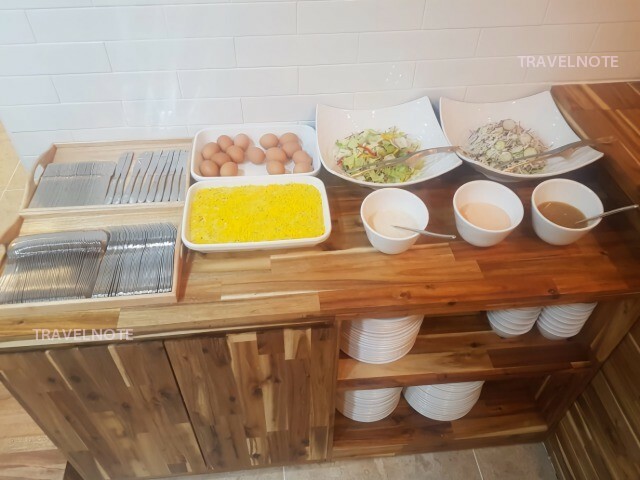 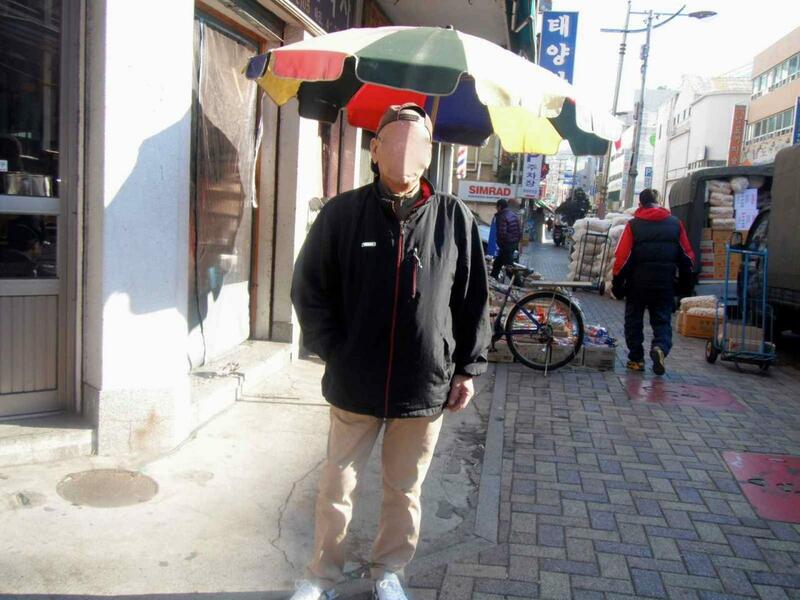 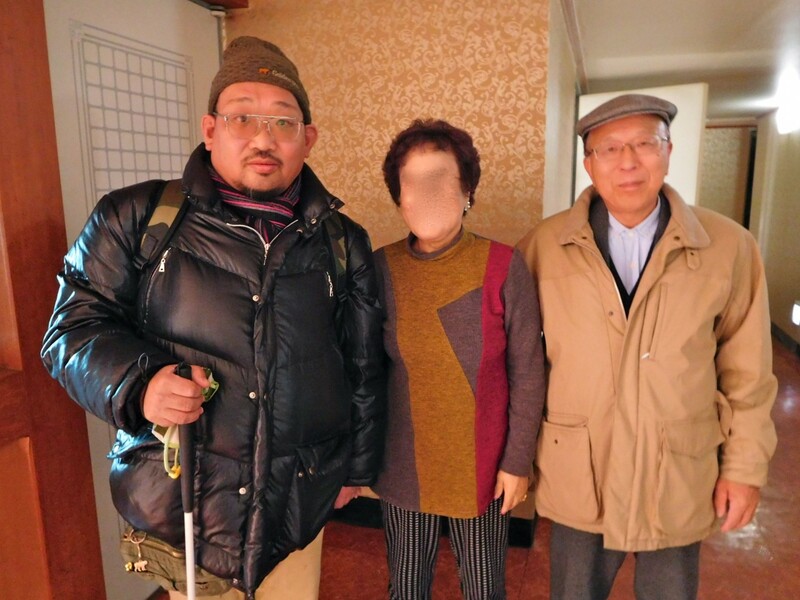 5min walk from Busanjin station! 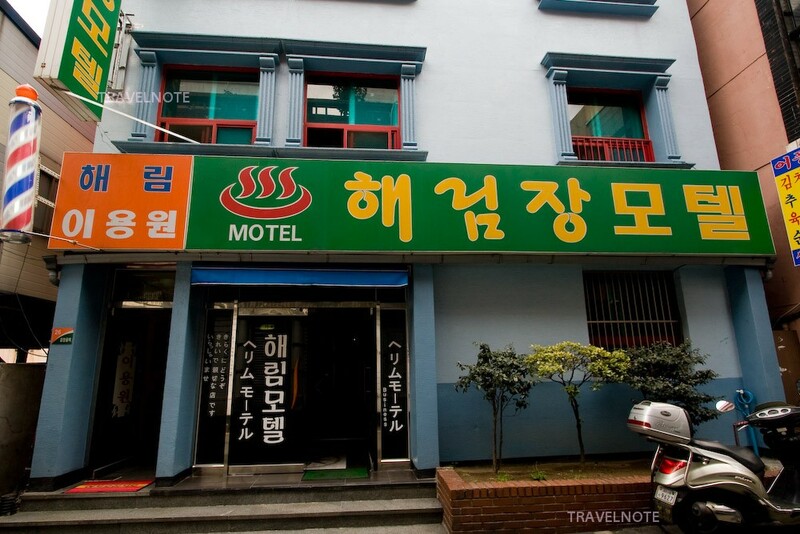 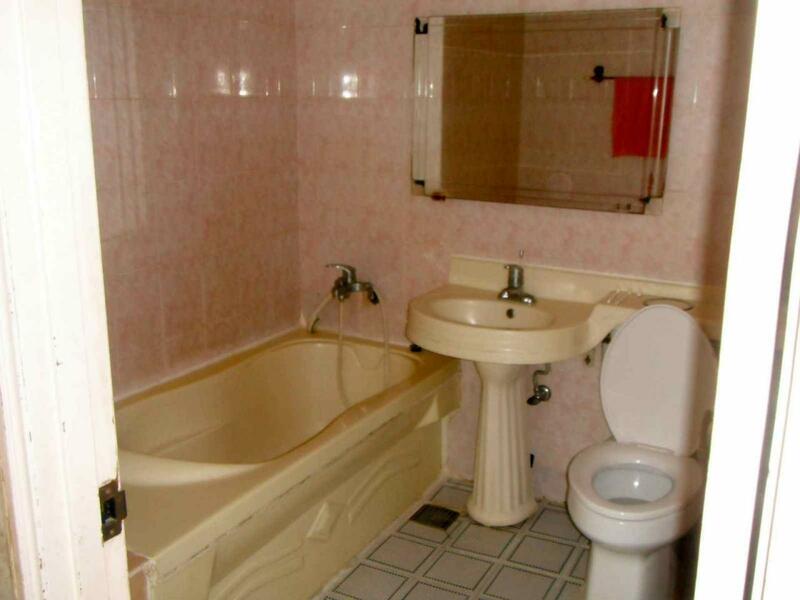 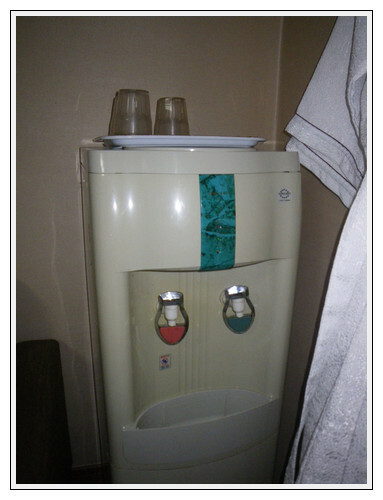 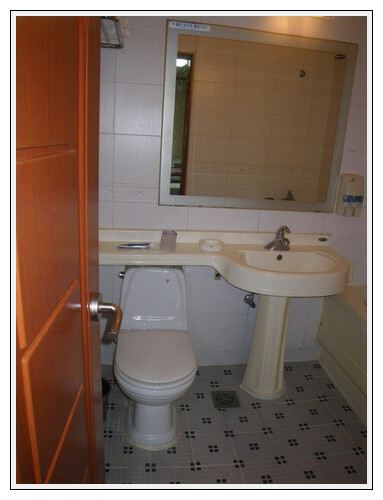 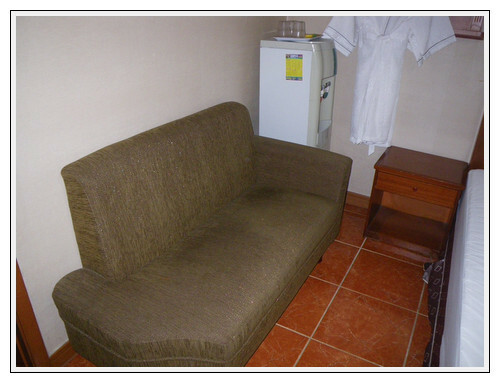 Reasonable tourist hotel!